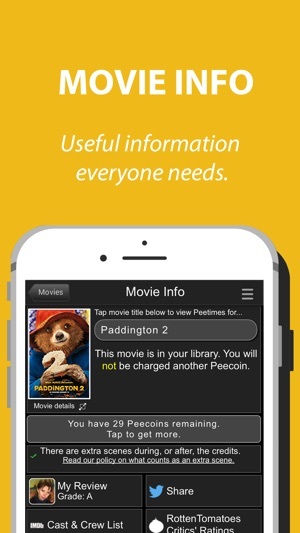 The RunPee app exists to improve your movie-going experience. The database is updated weekly, whenever wide-release films open in theaters -- to tell you the best times to run and pee, without missing the best scenes. Of course, we provide a synopsis with each Peetime, so you will know exactly what you missed while you're gone. There is no other information like this in the entire world. We have over 1,300 movies in our database, and more added every week by our family. How does it work? The built-in Timer will alert you, by discreet vibration, when a Peetime is coming -- so you don't have to worry about bothering the people around you in the theater. Now you can relax and enjoy the movie...without wondering when to take a break. You never have to sit down again and ask, "What did I miss?" If you're running behind, our app will tell you what you missed in the first three minutes. Like our Peetimes, this unique information is not available anywhere else. See what other users think about the 3D quality of a movie, to help you decide if you want to spend the extra cash on the glasses. 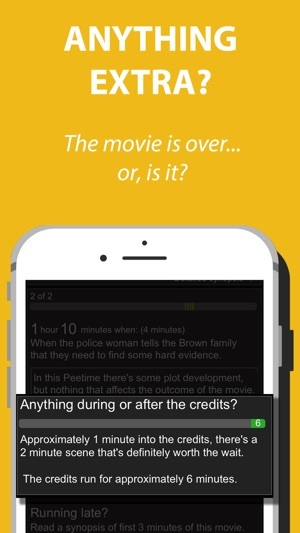 Some movies really put attention into their 3D...our users tell you if it's just a money-grab. After 9 years, we're really good at what we do. Our long-time users love us! We think you will too. All new MovieMeme feature: draw and write on any movie poster to share with friends. * New design for the Movie Info Screen. * Peeple's Poll now gives you the option to hide the poll results until after you have voted. * Option to sign out, for instances when you need to reinstall the app and sign in with the wrong email address. Ótima solução pra quem, como eu, precisa escapar da sala do cinema em toda sessão. 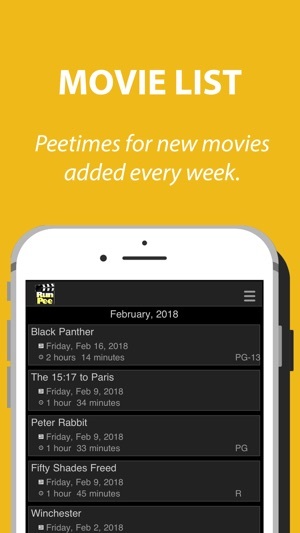 É bom dar uma olhada nos 'pee times' antes do filme para se programar. O resumo das cenas perdidas pode ser lido facilmente na volta do banheiro para a sala. 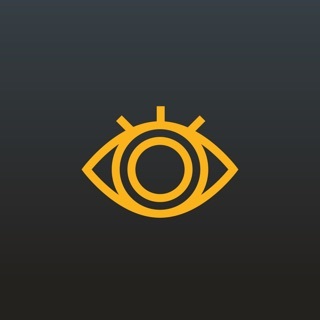 Obs: O app é todo em inglês. Mas o visual tem que melhorar..